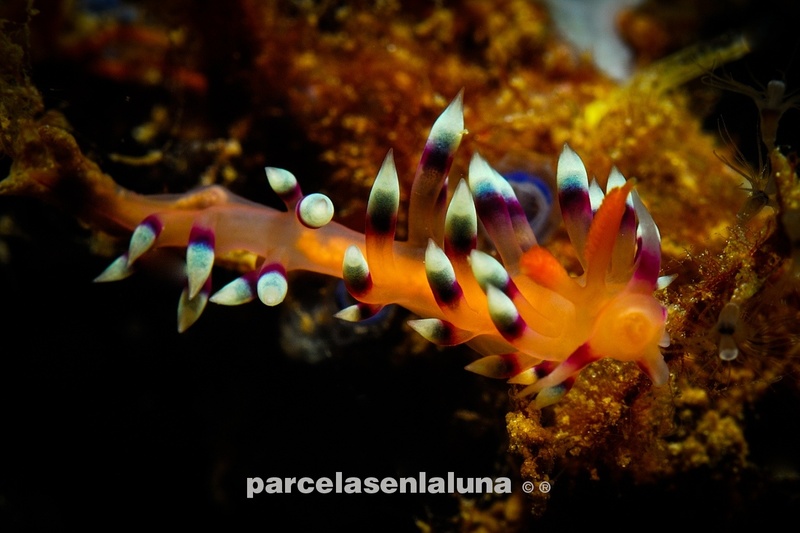 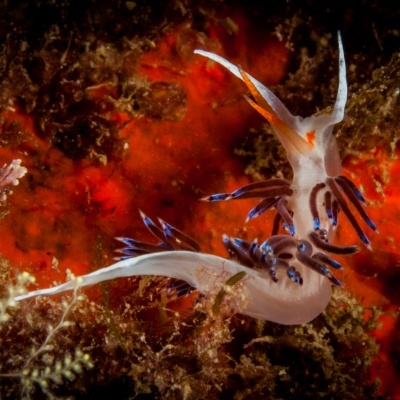 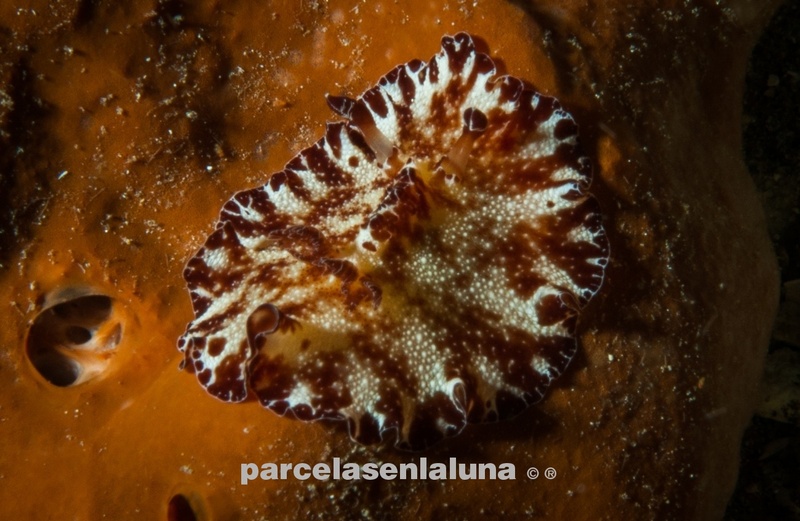 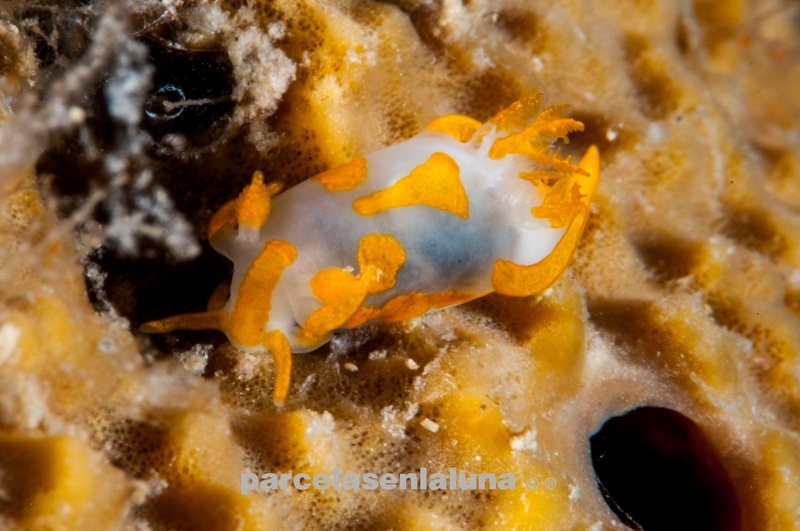 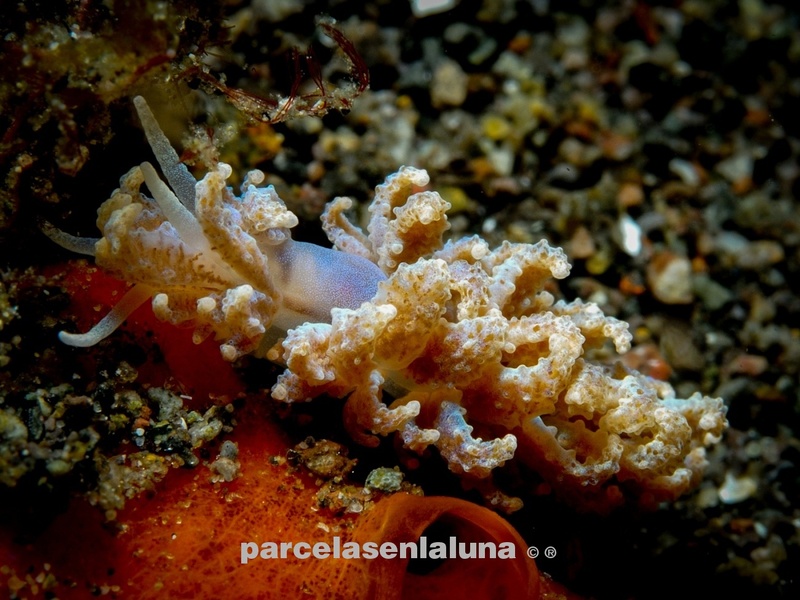 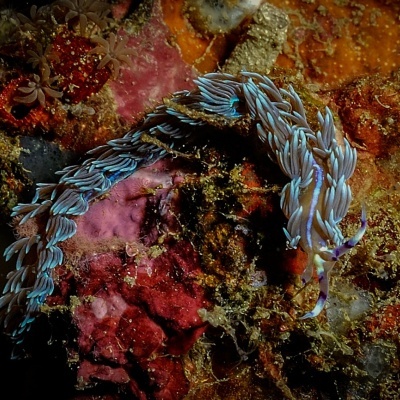 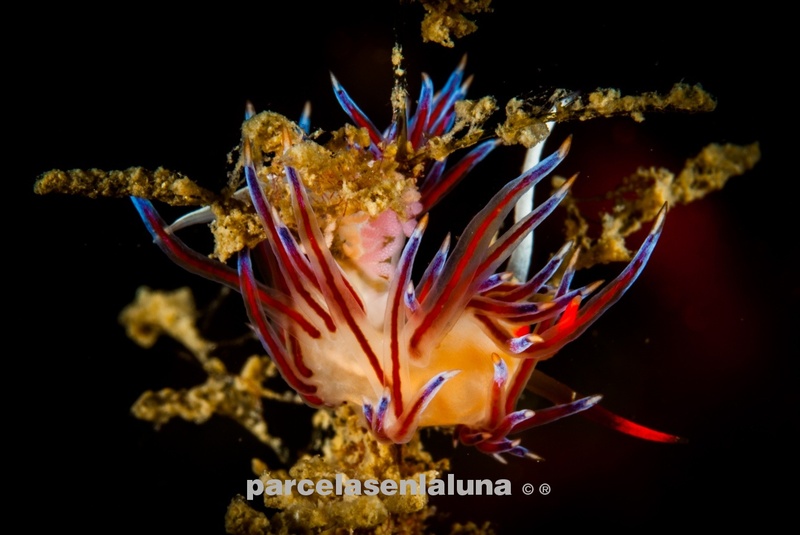 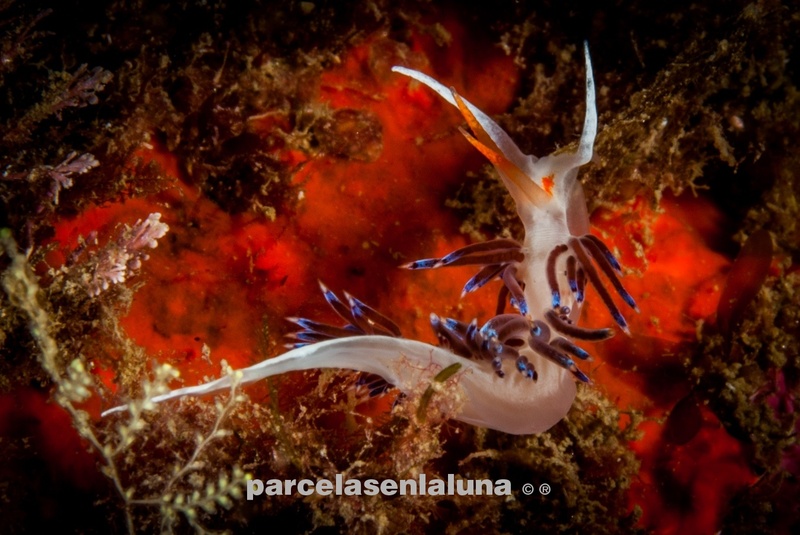 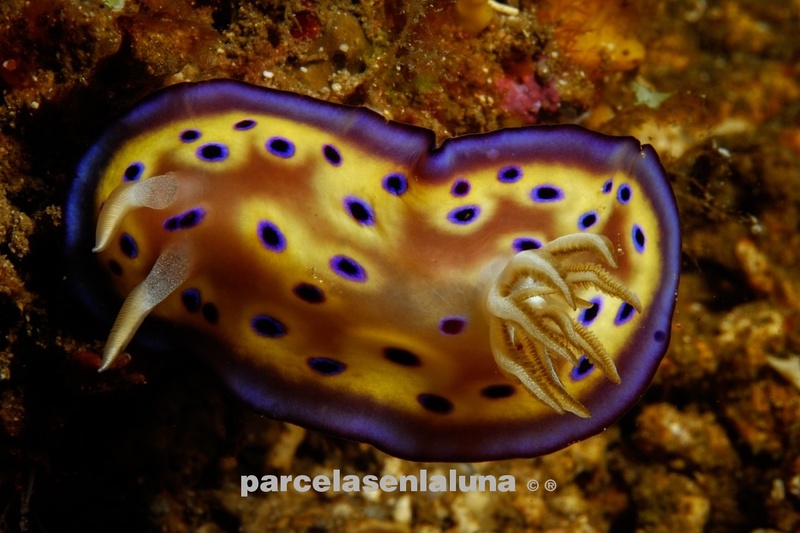 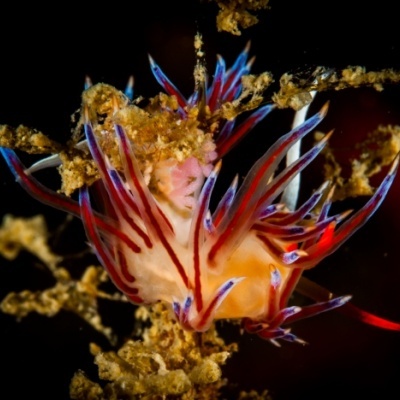 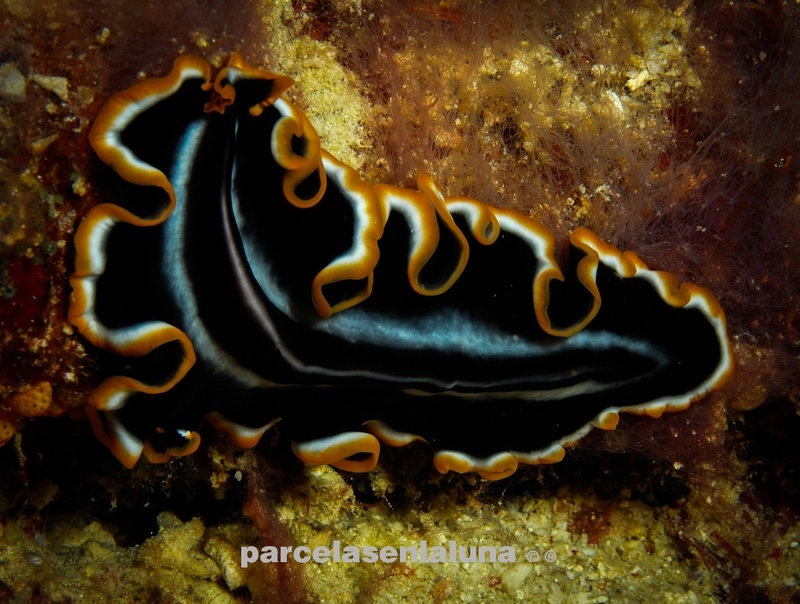 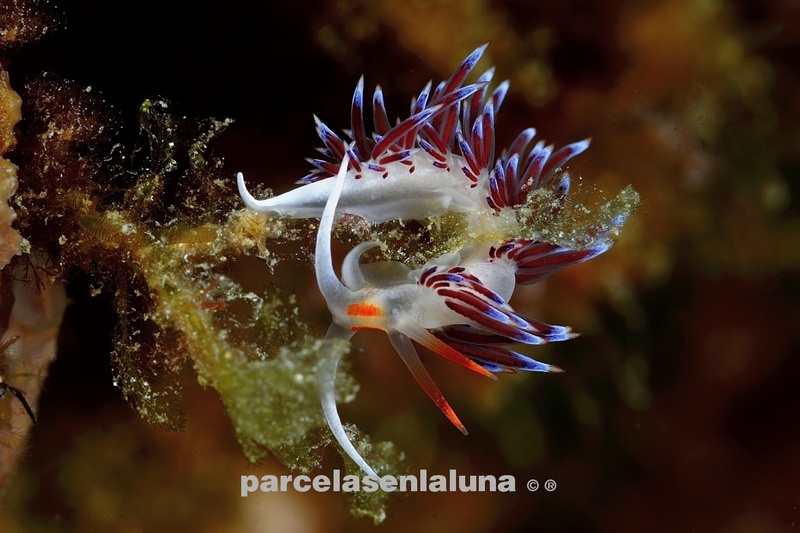 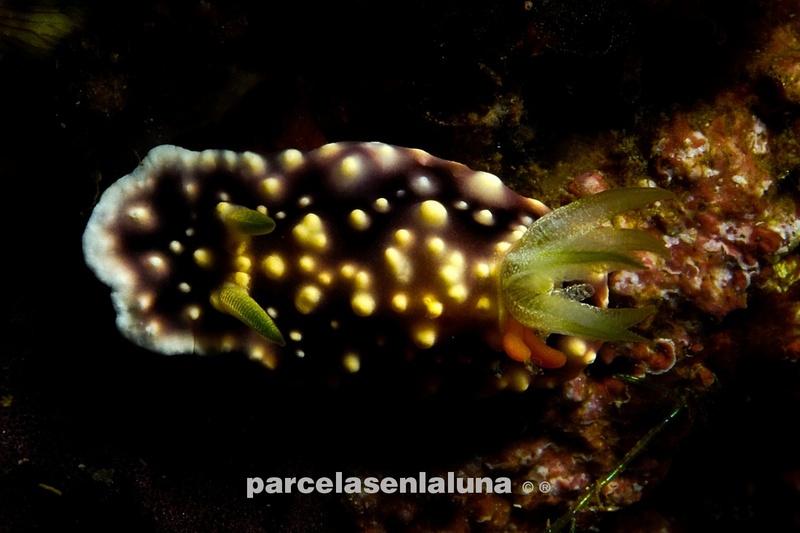 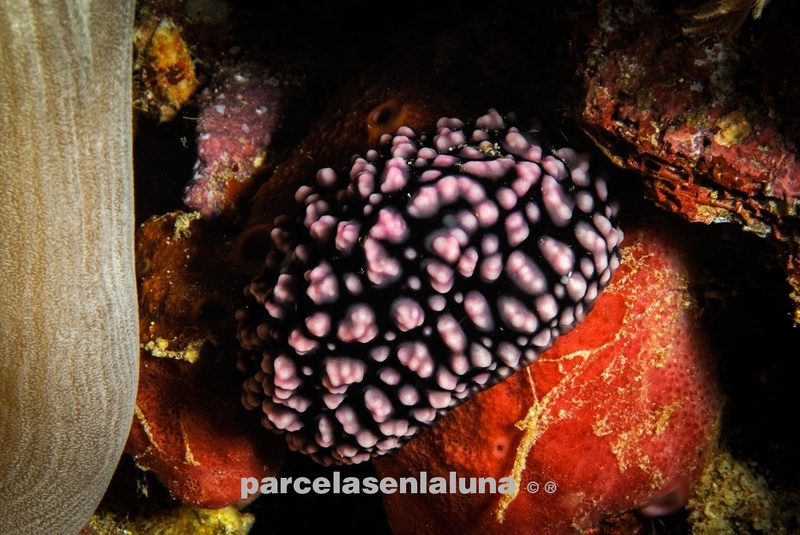 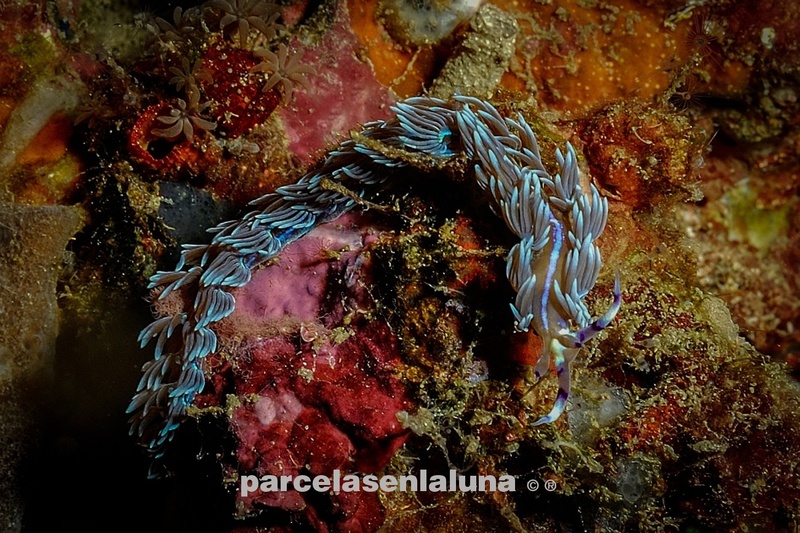 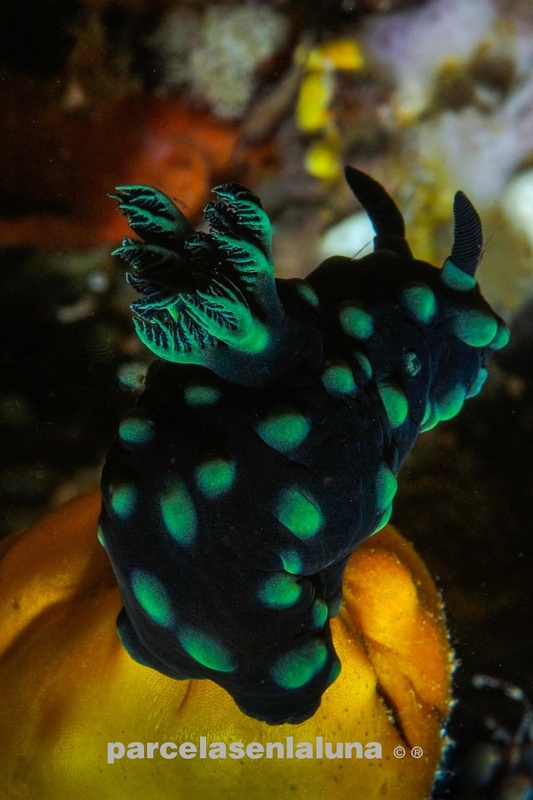 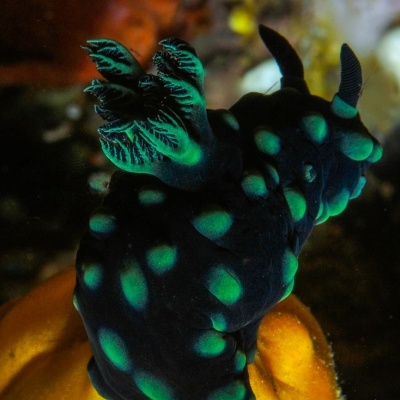 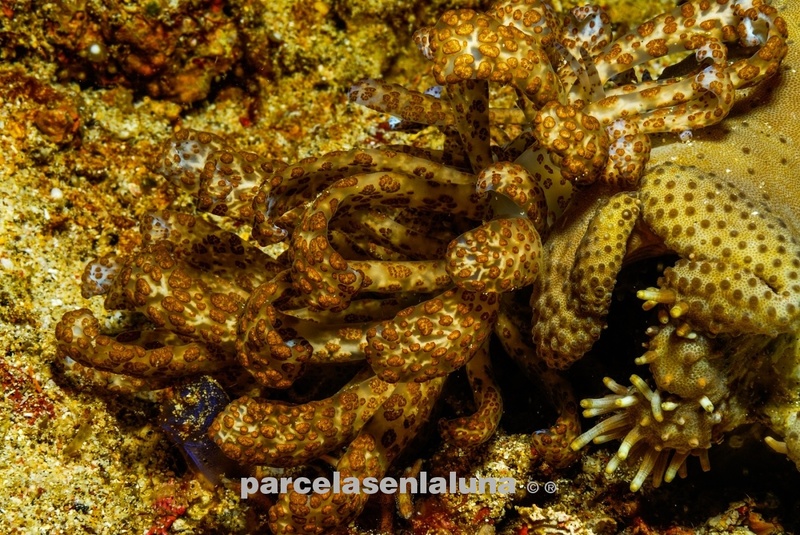 Nudibranch are a group of soft-bodied, marine gastropod molluscs which shed their shells after their larval stage. 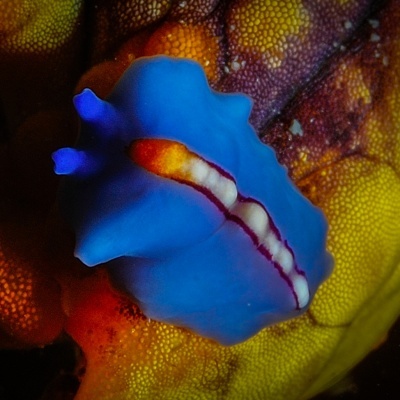 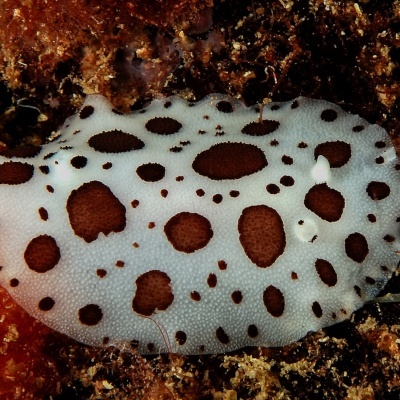 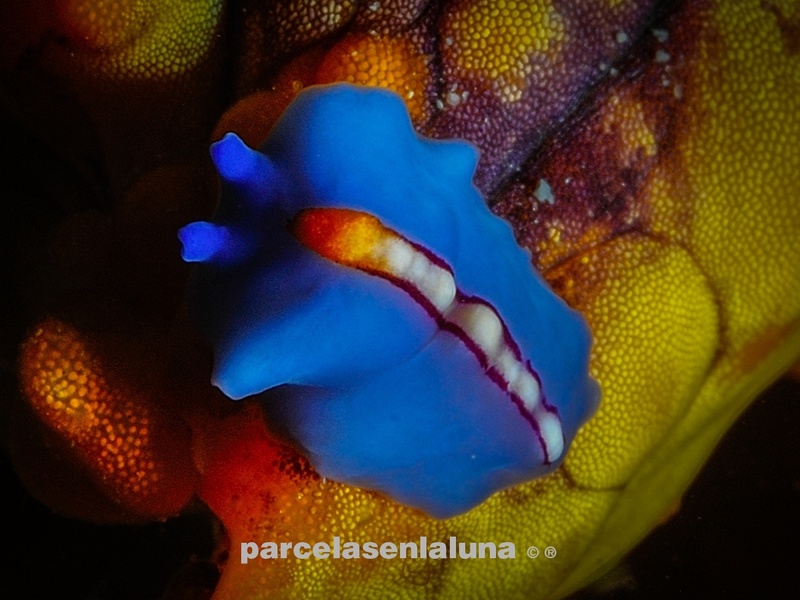 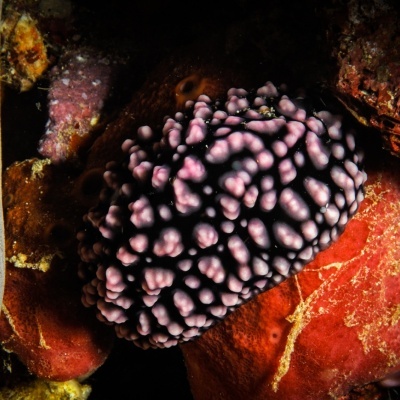 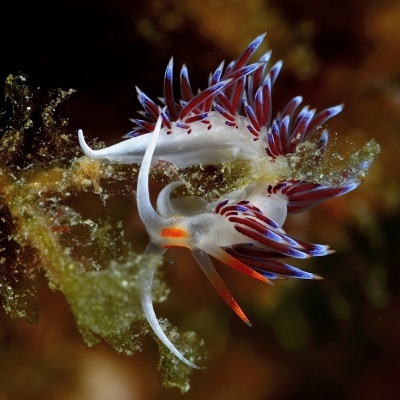 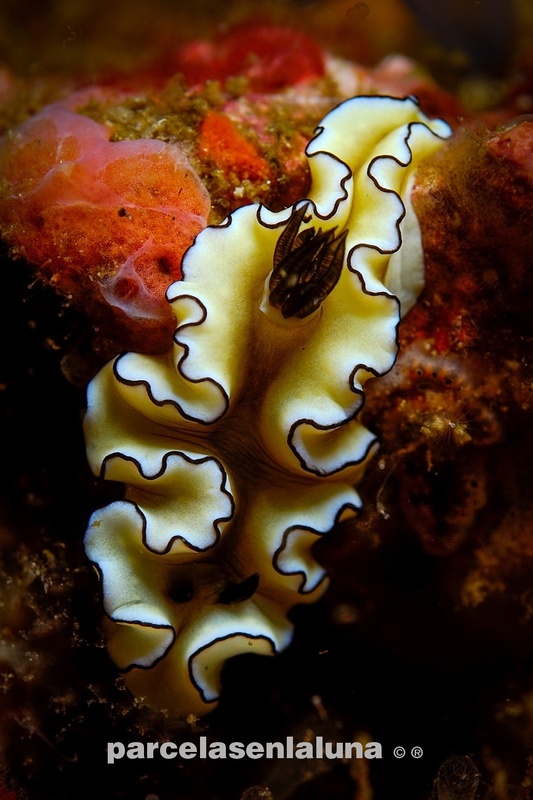 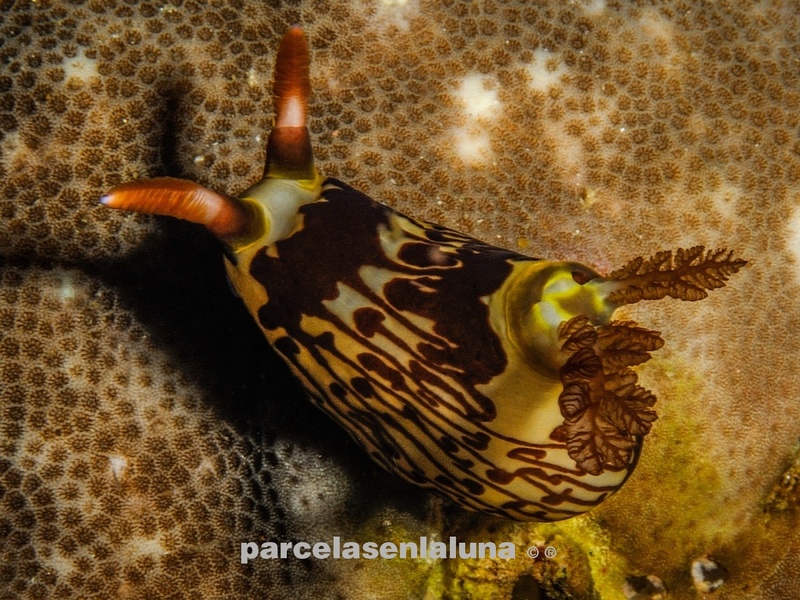 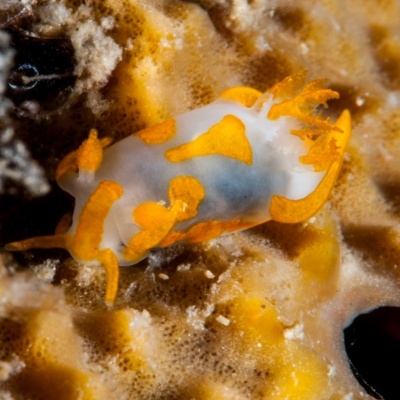 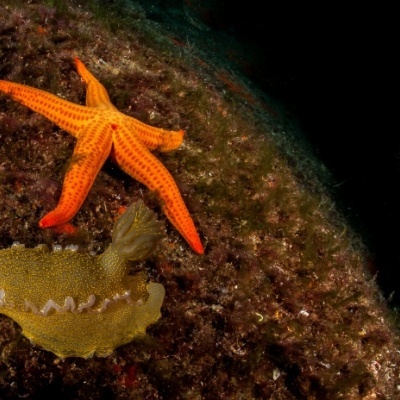 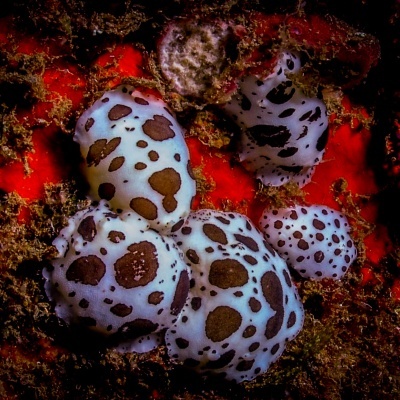 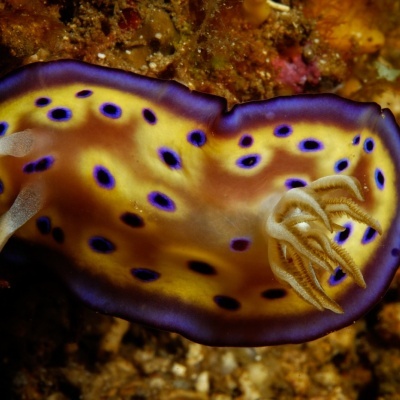 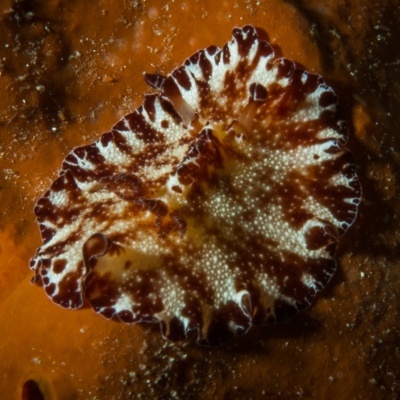 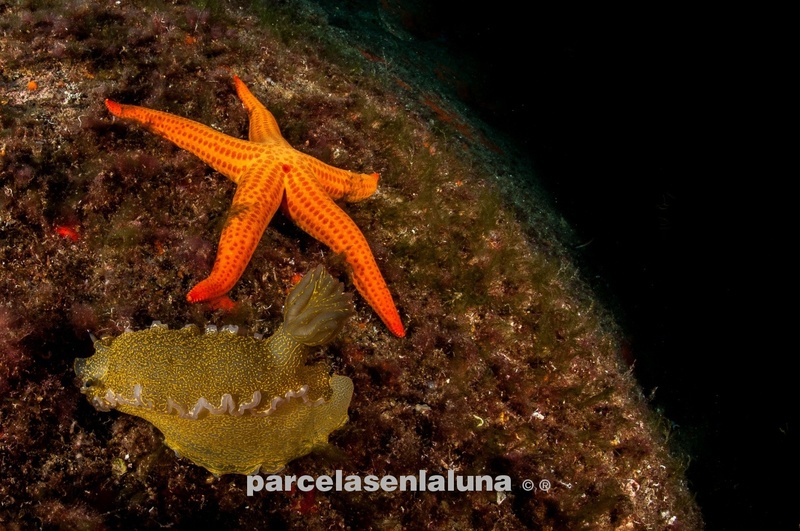 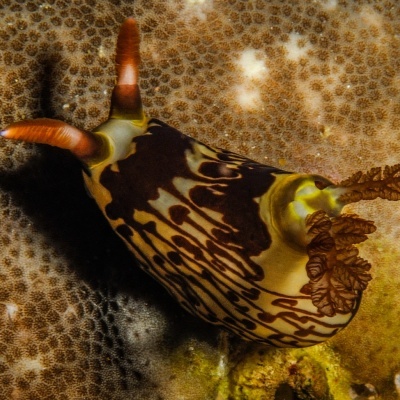 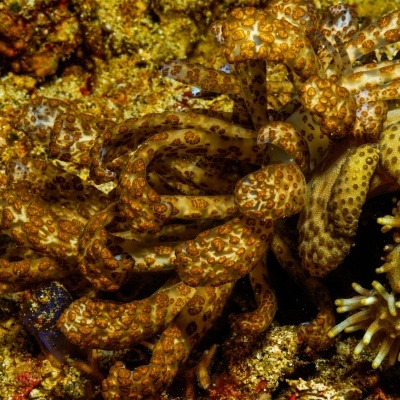 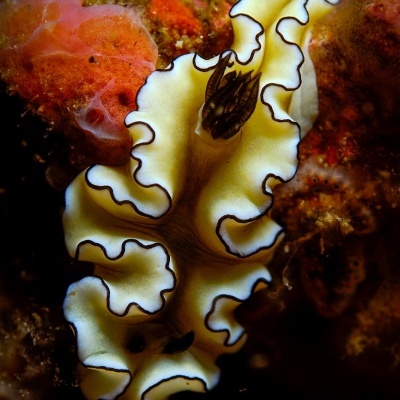 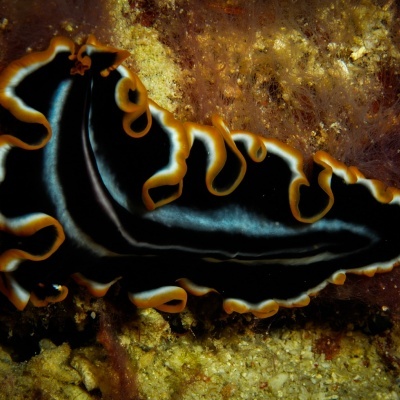 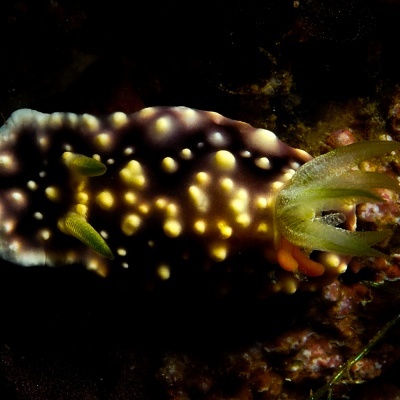 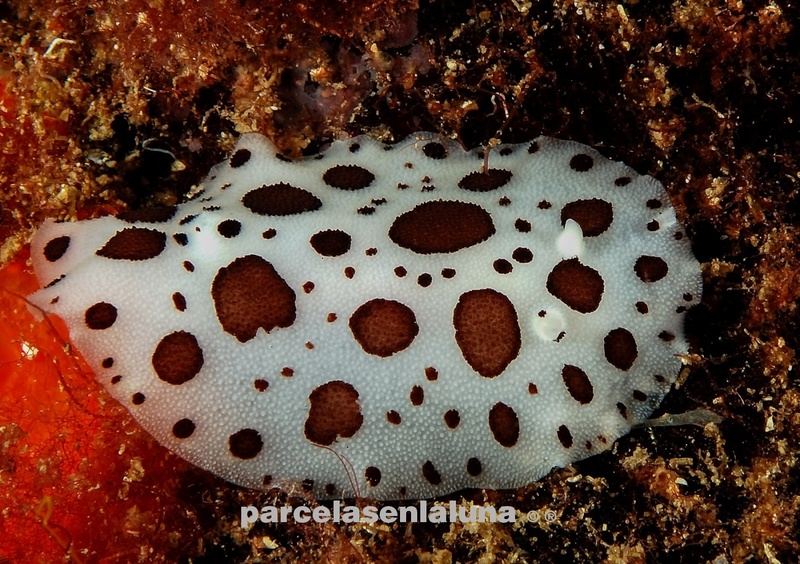 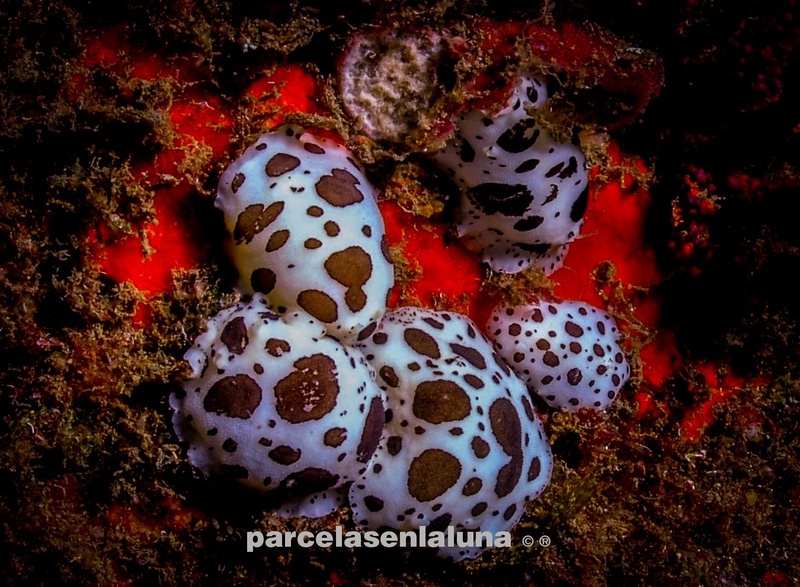 The word nudi belongs to the concept of living without a shell. 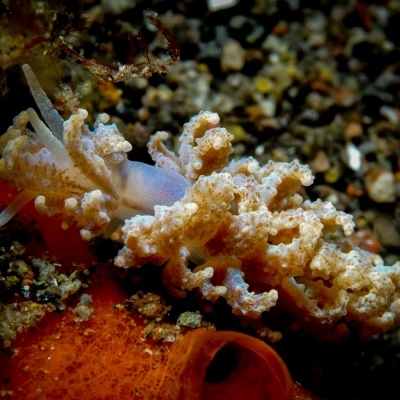 It is a very delicate specie. 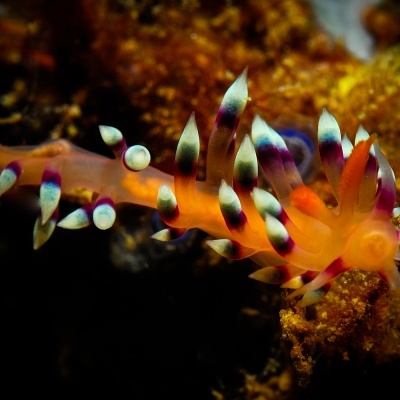 They develop bright colors, shapes and multitude of varieties as a self-defence method.